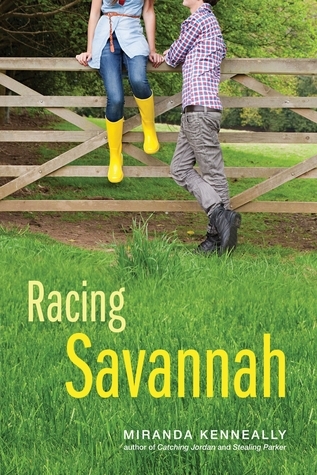 A Gift for You: Pre-Order Racing Savannah & Receive a Key Chain! How are you? I know I’ve been a little MIA on the blog lately, but today, I have a special kind of a treat for you. You all know how much I adore Miranda Kennelly books. Well, her next books’ debut is right around the corner and Sourcebooks have a special gift for you. Want to know what it is? Just keep on reading!